This is one of the most reliable Barossa Valley shirazs in its price bracket. Extended maceration and fermentation is followed by basket pressing and small barrel maturation. The excellent crimson-purple colour signals the array of blackberry, black cherry and plum flavours on the medium to full-bodied palate, the tannins ample but ripe. 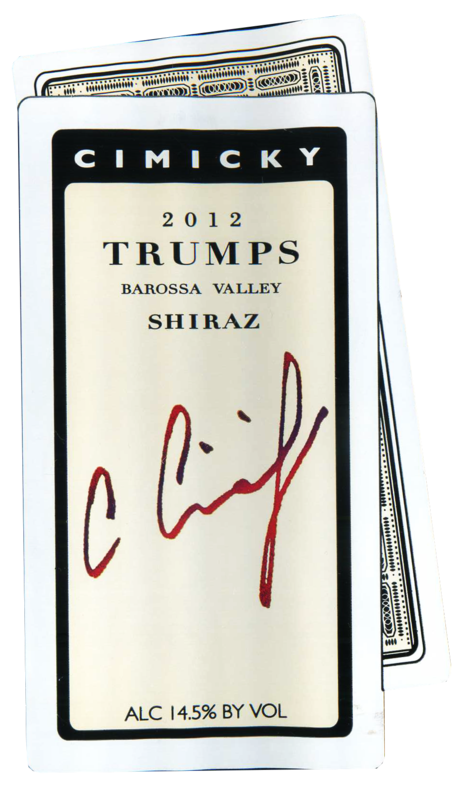 Deep garnet-purple in color, the 2012 Trumps Shiraz is scented of crushed blueberries and blackberries with hints of charcoal, coffee and licorice. 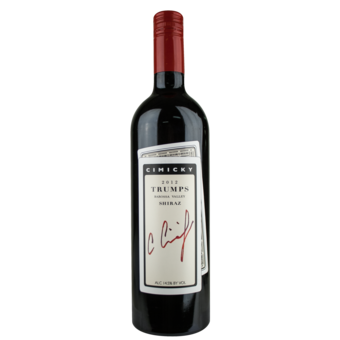 Medium to full-bodied, it fills the mouth with black fruit flavors and is framed by medium level, rounded tannins and just enough acid to refresh on the finish with good length. Drink it now to 2018.